Totally refurnished 1 bedroom modern style apartment with air conditioning and security box. 1 double bed and 1 sofa bed for 2 -4 people. Kitchenette complete with oven, electric hob, fridge/freezer and toaster. Living area with sofa bed and flat screen TV. Private bathroom with shower and washing machine. Bed linen and towels included. Simple 2 bedroom studio apartment with fan. 1 double bed. For 2 people. Kitchenette complete with oven, gas hob, fridge/freezer and toaster. Living area with sofa and TV. Private bathroom with shower and hair dryer. Bed linen and towels included. 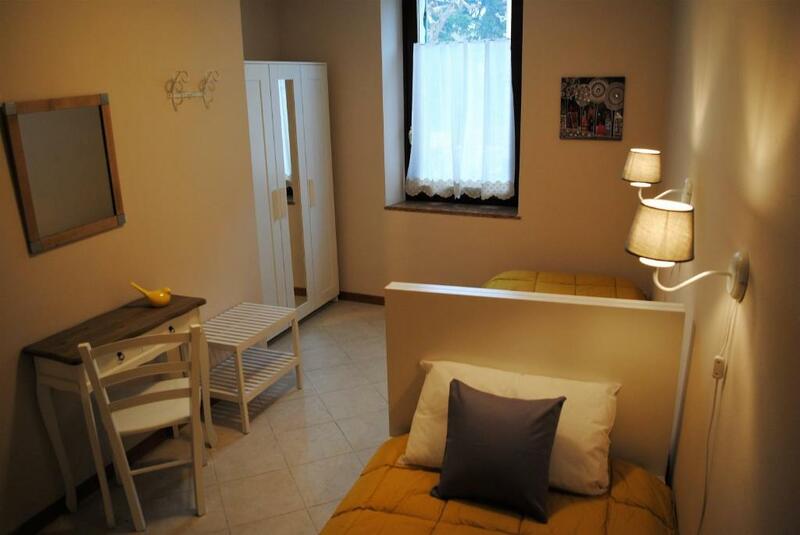 Refurnished 1 bedroom country style apartment with air conditioning and security box. 1 double bed and 1 sofa bed for 2 -4 people. Kitchenette complete with microwave oven, gas hob, fridge and toaster. Living area with sofa bed and flat screen TV. Private bathroom with shower, hair dryer and washing machine. Bed linen and towels included. Refurnished 2 bedroom country-chic style apartment. 1 double bed, 2 single beds and 1 sofa bed, for 2 -6 people. Kitchenette complete with microwave oven, gas hob, fridge/freezer, toaster and washing machine. Living area with sofa bed and large flat screen TV. Private bathroom with shower, hair dryer. Bed linen and towels included. Refurnished 1 bedroom chic apartment with air conditioning. 1 double bed and 1 sofa bed for 2 -4 people. Kitchenette complete with microwave oven, gas hob, fridge/freezer, toaster and expresso coffee machine. Living area with sofa bed and large flat screen TV. Private bathroom with large shower and hair dryer. Ample private terrace. Bed linen, towels and A/C are included.